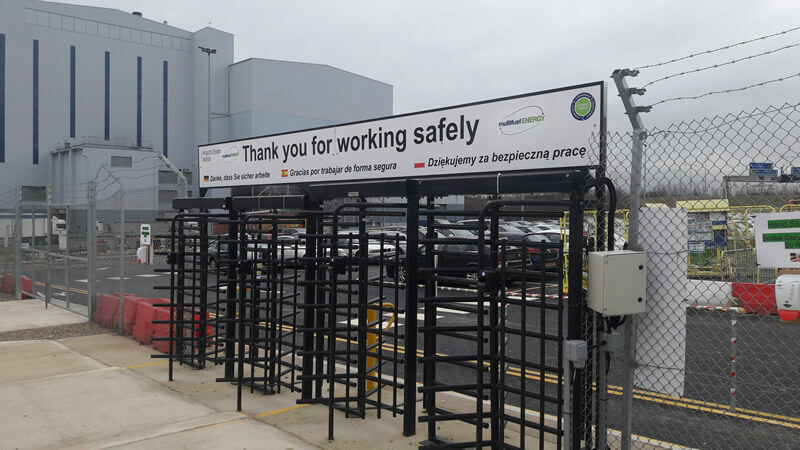 “Thank you for working safely” to comply with this we have been providing PAT testing services to help the on-site construction team work safely at the new (MEL) Multifuel Energy Ltd's FB2 plant. 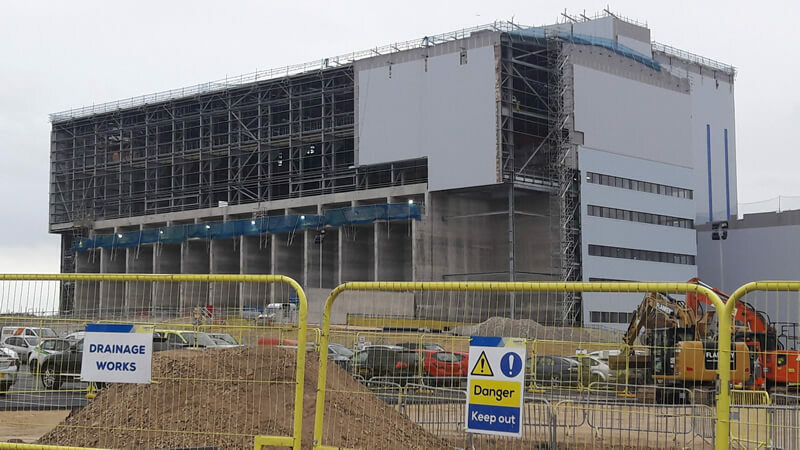 The Ferrybridge Multifuel 2 plant is a joint venture between SSE and Wheelabrator Technologies Inc. and is sited on land adjacent to the recently decommissioned Ferrybridge C coal-fired power station. If you require small or large scale PAT testing services please give us a call on 07729 577307. 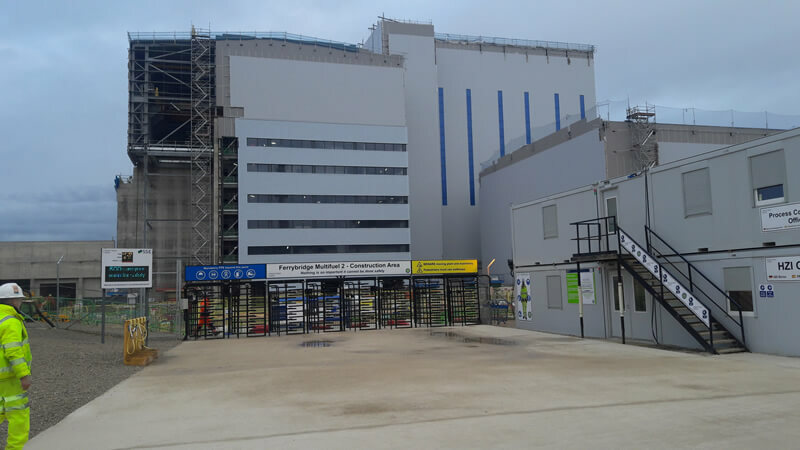 All FUSED UK Electrical Ltd engineers are fully DBS checked, enabling them to work across all areas including private residences, schools and hospitals. Post: FUSED UK Electrical Ltd, 8, Nelson Court, Methley, Leeds, LS26 9LJ.